Chris King from NIS America has taken the PlayStation blog this week to revealed more details about the new game, The Silver Case. As well as announcing that it will be available to play on Sony’s PlayStation 4 in early 2017. NIS America has partnered with Grasshopper Manufacture and Active Gaming Media to bring Suda51’s The Silver Case to the PS4 and have today made available an introductory trailer to provide a little more insight into the games storyline and gameplay. 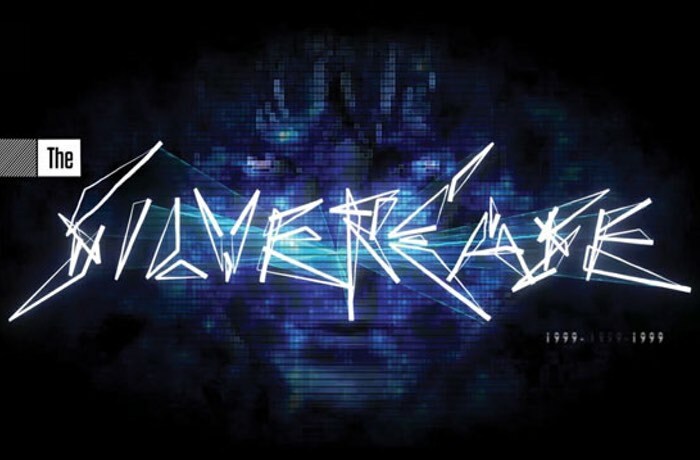 The Silver Case is an HD remaster of the original PSone game by legendary developer Suda51 — creator behind masterpieces such as Flower Sun and Rain, Killer 7, Lollipop Chainsaw, and the upcoming Let It Die. And while you may be familiar with Suda51 and his more recent works of art, The Silver Case may not have been caught on your radar as it was only released in Japan for the original PlayStation (the good ol’ days). Fortunately for us, 15+ years later we all get to experience the English remastered version on PS4! In The Silver Case, you play as a member of the Special Forces Unit known as “Republic” with a mission to investigate the string of mysterious murders that plague the city. The detectives of the city have their eyes set on a man named Kamui Uehara, a legendary serial killer who went on a rampage of killings 20 years prior. Nobody knows who (or what) Kamui really is and what he is capable of. A mix between a visual novel and an adventure game, The Silver Case is visually satisfying, artistic, and wonderfully engaging. Simply put, if you enjoy Suda51 and the fascinating creations he’s bestowed upon us over these many years, you will surely enjoy what The Silver Case has to offer. That’s all for now! For more information on the game, story, or characters, check out the official website. We hope you look forward to the PS4 remaster of The Silver Case coming West in early 2017, and as always, thank you for reading, dood!